Shop owner: "Why i'm closing my store in favour of a shopping centre based workshop"
It’s said that the industry’s front line is fast entering the era of the ‘service model’, whereby the retailer is increasingly losing out on traditional sales to the online giants and direct suppliers. If you’re lucky and prepared to adapt, the workshop is increasingly picking up the slack. Those who have forecast for a future of increased B2C sales are increasingly tying up “last mile” servicing. UK cycle retail veteran Steve Baskerville is one of the latest to embrace change. The benefits to the buyer are obvious, says Baskerville. There’s no waiting in for a delivery, no packaging to dispose of and the guarantee of a professionally built bike. When asked about the importance of direct brands ensuring their bikes are delivered in a fit state to ride, Baskerville, quite rightly, flips the question. 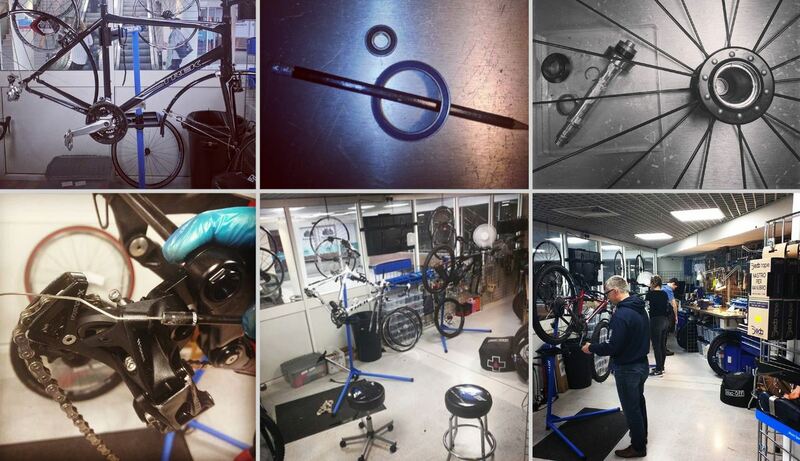 “How important is it for a shop to hand over a correctly PDI’d bike? Vital, right? It’s the same for any seller, no matter how they get the bike to the end user. 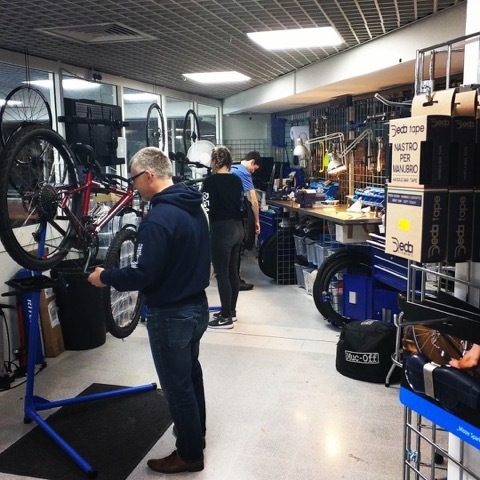 Already Bike Spanner has linked up informally with one seller, for whom the business has already expanding beyond servicing, now handling the brand’s warranty locally too. 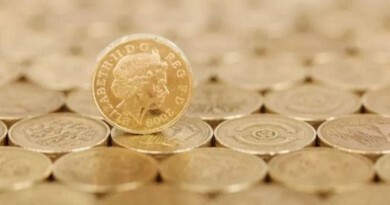 Baskerville’s Lisburn, Northern Ireland retail business, despite a good level of trading, has long been witnessing changing buying habits with consumers. 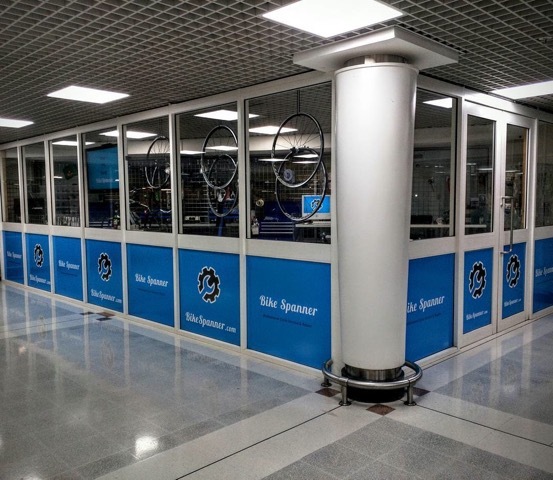 It is with these in mind that the store is now set to close, making way for the Bike Spanner workshop-only outlet based in a high footfall local shopping centre. Baskerville’s preparation for the Bike Spanner spin off from Real Cycles began as far back as 2014. That year his team started holding weekly maintenance courses and marketing its workshop under the Bike Spanner brand. The idea was to promote it as a business within a business. By April of this year it became obvious that Bike Spanner had the legs to walk alone, so the hunt was on for a dedicated unit. As luck would have it, the perfect location was secured just as Real Cycles began its closure. Though not your typical bike shop location, it’s the familiarity of established retail environments that will prove a draw for the cyclist and non-cyclist alike down the line, we’re told. “Bringing bike services, be it sales or workshop, in to established retail environments is vital if we are to survive the next twenty years. Destination bike shops now only serve the enthusiast, who are most likely already buying online. There’s also those who have already decided to buy a bike, so you’re not expanding your market or creating desire, your simply servicing it. Take the bike to the people. Put shops where people shop, and make them inviting. In June this year the construction of a big roundabout was started outside Real Cycles’ doorstep, accelerating the need to evolve the business. “We knew it would be difficult to trade through the six month build schedule, so we had always planned to close up for the duration,” said Baskerville. With that in mind, full gas was applied to the Bike Spanner operation and the plan is likely to go further than a static location, we’re told. 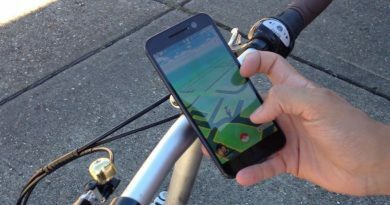 Charging for hard-earned expertise will however be key and that’s something the bicycle business as a whole needs to assess. You can read more about the rise of the mobile mechanic and how many are luring the direct to consumer brand’s business with servicing contracts here.